What’s the one thing on your bucket list that won’t go away? 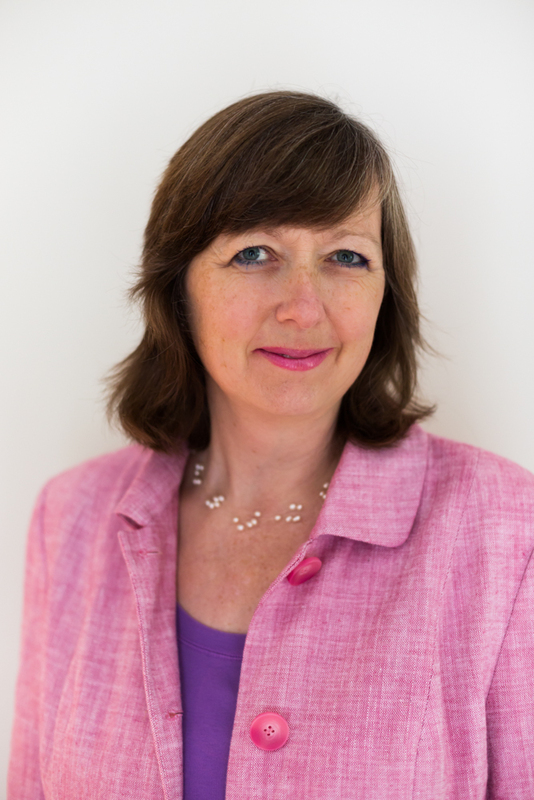 Welcome to the first of two guest blog posts from Janet Limb about meeting two of her favourite authors. Her post made me ask the question: What’s the one thing on my bucket list that won’t go away? I have a bit of a half hearted ‘bucket list’. Not really being a thrill seeker it hasn’t always gone that well. I tried skiing once and hated it. The horse ride along a golden beach at sunset ended abruptly after the horse threw me off and I gave up on the Red Sea scuba diving course, after two days I felt claustrophobic in the diving suit. In July 2012 and I went on a writer’s retreat with Jackee Holder at the beautiful Orthona Centre in Dorset. One of our afternoon assignments was to write about a favourite book. 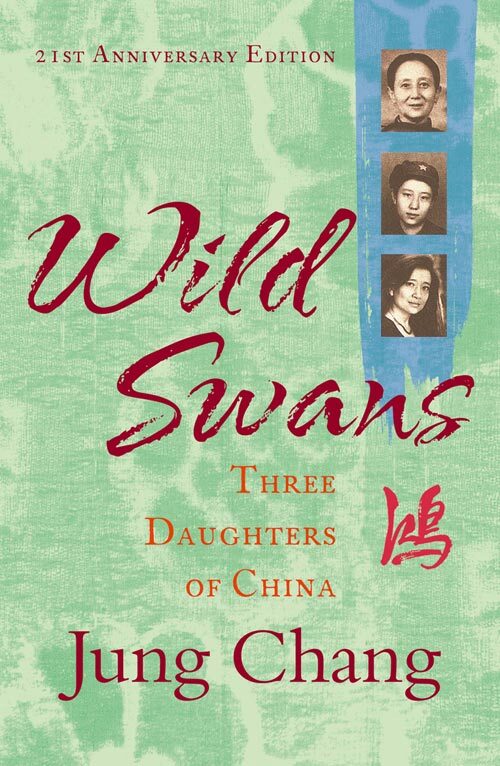 I closed my eyes and a title grabbed my attention; ‘Wild Swans’ by Jung Chang which I’d read almost twenty years previously so it wasn’t an obvious choice. At the time I felt like I didn’t so much read that book as it read me. It was my companion on the long tube journey to and from work; several times I missed my tube stop as I was so engrossed. 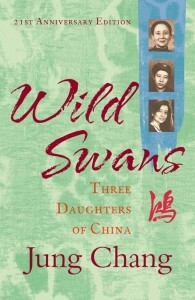 Wild Swans; Three daughters of China was an astounding story of three female generations of a Chinese family; Jung Chang (the writer) her mother (a communist in the revolution) and her grandmother (concubine to a warlord). Almost two years after the writers’ Retreat I’m sitting in front of Jung Chang herself at the Charleston literary festival near Lewes. I can hardly breathe with the excitement – looking at one of my writing heroes. Jung Chang reminds me of a beautiful bird, a nightingale. She looks nowhere near her 62 years. She is gorgeously dressed in a traditional Chinese costume of the period of her new biography (The Empress Dowager Cixi: The concubine who launched modern China). She laughs, she chatters, she’s so knowledgeable and passionate about her subjects. 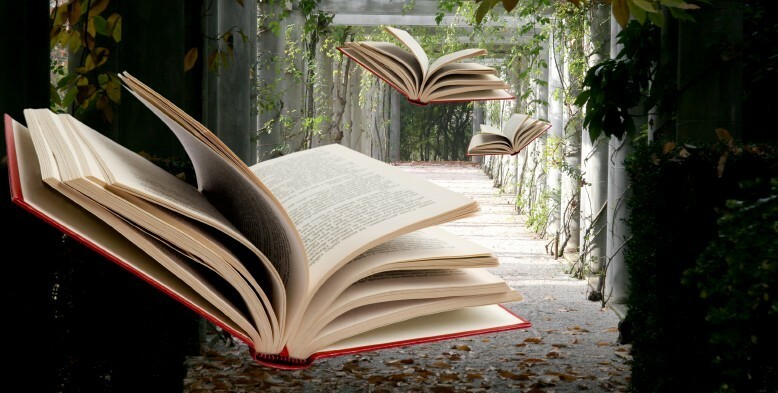 She tells us her books are still banned in China; her dearest wish is for her ‘Wild Swans’ to fly in the country of her birth. As I listen to her I remember my vision at the writers’ retreat two years earlier, I realised then that there is a story to tell from the women in my family. My mother, grandmother and my own story, and the men that betrayed us, generation by generation. Set against the back drop of two world wars, the post war recovery of the 1950’s and my family’s rise out of the grime of factory life in the working class. After that writers’ retreat that story faded away and life carried on. Now sitting here at the upmarket Charleston literary festival so much a contrast to the grey Midlands city of my birth I realise that this story is still very much alive in me. Whilst my mother and grandmother always joked of writing a book, the baton has been passed firmly down the generations to me. Jung Chang tells us that she always wanted to be a writer and had to escape to the west to succeed. It was an impossible dream in China, aged sixteen after first daring to write a poem on paper she had to flush it down the toilet to avoid it being found during the frequent Government raids on the family apartment. Even after living in the UK for several years she could not write, who could blame her for her writers’ block! 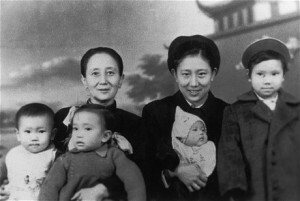 Many years later her mother’s first visit to the west provided the motivation and the seeds for Wild Swans which became (according to the Asian Wall Street Journal) the most widely read book about China. My excuses for not writing seem pallid in comparison. After Jung Chang’s excellent talk I buy the 21st Anniversary Edition of Wild Swans. Jung Chang signs it proudly, her name first in English and then Chinese. I thank her for writing the book and in turn inspiring me to write my family story. She looks at me and points her pen. ‘When you start looking in the family history, you find that there are interesting stories to tell’ she says. Her eyes glisten when she speaks and I know she is so right. As a child Janet Limb was always reading and dreamed of one day becoming a writer. Aged 50 this year she decided it was finally time to pick up the pen and have a go. She lives in a beautiful Sussex village and works for the NHS as a day job. Janet will be joining me this Friday for the Inside Out Writers Retreat in Greece. I’m looking forward to the unraveling of her stories.